If you want to socialise your dog but struggle to find enough doggy friends out at the same time, joining Leo and I on a walk and talk could be just what you need. A walk and talk involves me and my dog Leo going out for an hour with up to six other dogs and their owners for romps in Hinchingbrooke Country Park. 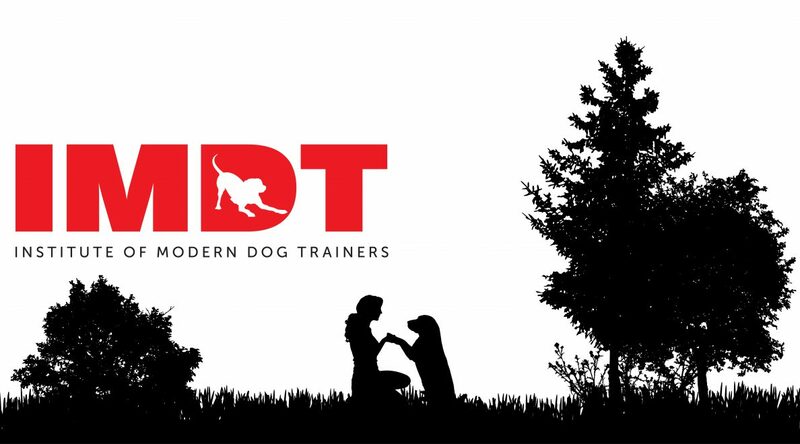 On the walk, I can talk you through the dynamics of the group and help you to understand different dogs’ body language and behaviour in the moment. Leo and I vet each potential new member to ensure that the group remains harmonious. As well as a good work out and much fun had playing, the walk and talk also enables dogs to refine their social skills much more effectively than the usual meet and greet in the park. They will take place fortnightly on Saturday morning at 10.30 and Monday and Thursday at midday. It is just £5 per dog per walk. Contact me if you and your dog would like to join. Hi. I have a lovely maltese, Freddie who is now about 15 months old. We’ve been struggling for some months now, when he is walking on the lead as he barks crazily at other dogs. Initially he was quite an anxious dog so we had to gradually build up his confidence to go on walks. Now he loves walks but its becoming really stressful and I daren’t let him off the lead. He went to puppy classes when we first got him at around 11 weeks and also goes to doggy day care one day a week with lots of other dogs. It just seems to be lead walking. I have to admit to him not actually having been taught heel walking and he does pull at the lead. He’s such a sweet natured dog at home! but it means we can’t go into dog friendly pubs or cafes for example. I am based in Brampton and initially am looking for one to one instruction, preferably out on walks etc. If you think you can help please contact me. Hi Melanie, thanks for getting in touch. It sounds like Freddie may still have some anxiety issues although you have clearly come a long way with him and it’s good that he enjoys his doggy day care. If you want to email or message me your number I can give you a ring and have a chat about what we might be able to do. Or feel free to ring me on 07828 249548.